Espers are magical beasts that are used in the Final Fantasy series. In FFBE, they can be summoned in battle upon reaching max esper points, which is the green bar at the middle right of the screen. You can recruit them once you have defeated them in their specific locations in the game. Your first esper will be Siren, which can be unlocked in story mode. You can equip espers to any unit you want and gain the bonuses of the esper. The unit gets 1% bonus of the esper’s stats. 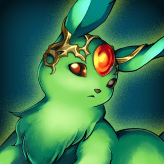 As you level your espers up, they gain more stats and also get skill points that can be used to further increase their stats or learn new skill nodes. 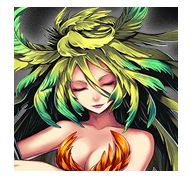 In order to level up your espers, you need to get magicites, which can be gotten from the Colosseum bosses and also from any dungeon exploration. Different color magicites will give more experience bonuses to certain types. A red magicite will give Ifrit 1.5x experience bonus if used on him. Once you have maxed out the level of the 1 star esper, you can go back to the location you fought them and beat them again. Doing this will evolve them to the next rarity. 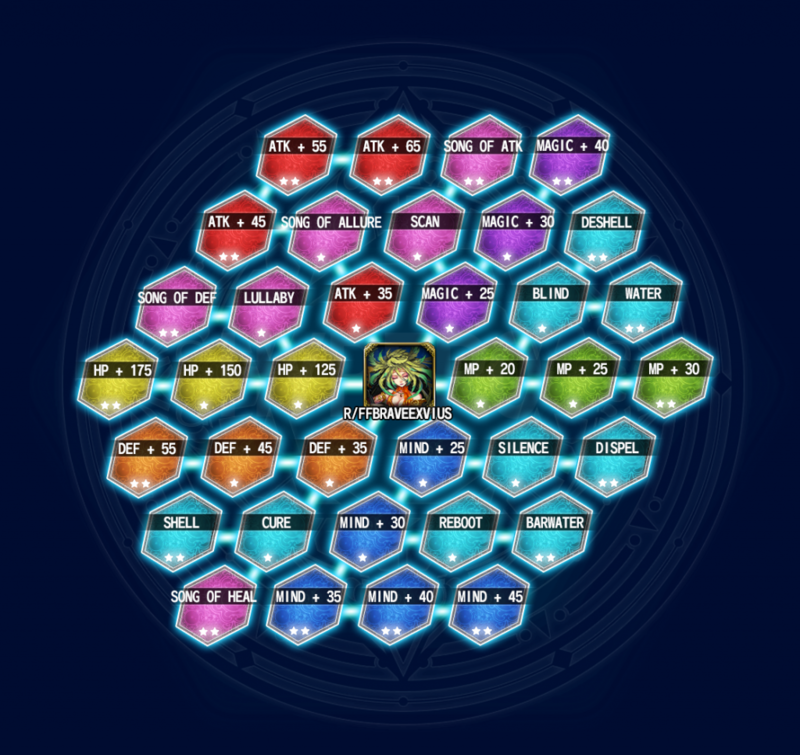 The esper will go back to level 1 but the skill points will carry over, so fret not! 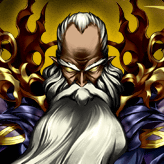 Below are the current espers available in Final Fantasy: Brave Exvius global. 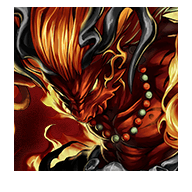 Ifrit 2 Inferno Hollow Hellfire Fire Damage to all enemies. 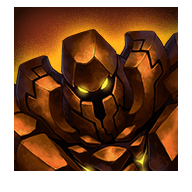 Golem 2 Zadehl Southersands Earthen Wall Decrease physical damage taken for all allies. 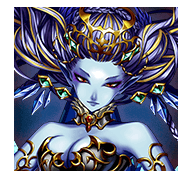 Shiva 2 Lanzelt Mountains Diamond Dust Ice Damage to all enemies. Ramuh 2 Thunder Summit Judgement Bolt Thunder Damage to all enemies. 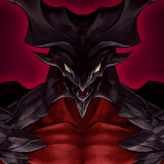 Diabolos 2 Wicked Peaks Dark Messenger Dark Damage to all enemies. 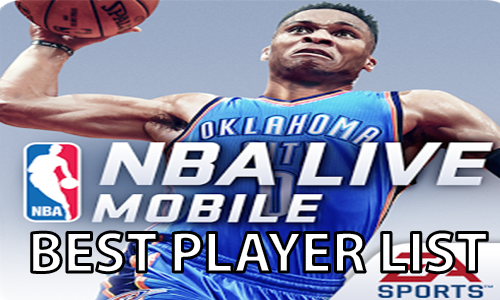 Do you guys no longer play or update? I’ve been coming back to check, figured I’d finally ask.